to make the Bambino Buddy Ball dream a reality! enjoy a friendly competition of softball. Once a week from April through June (plus a few games in September) something very special happens at The Field of Dreams at Laurel Springs Park in La Plata (& some games are also played at Regency Furniture Stadium with Blue Crabs players acting as buddies). The magical ball field is lit up not only by the high-powered lights, but by smiles. Special Olympic Athletes of all ages are "buddied up" with CCYL players who help them play softball. Different CCYL teams act as buddies each week so that many different kids and parents can share the experience. The buddies provide as much or as little help as needed. Some of the Special Olympic Athletes need to be literally carried around the diamond. Others are so high-functioning that the CCYL buddies have trouble keeping up with them. Some are in wheel chairs, on scooters, use walkers, or are blind. The Special Olympic Athletes hit an optic-yellow safety softball off a tee, though we pitch to some who like that challenge. Each team of Special Olympic Athletes gets to bat the entire lineup each inning and everyone gets to run all the bases to score a run. Their names are announced over a loud speaker each time they bat, with the announcer also providing play-by-play calling to help create a fun atmosphere. In the field, the CCYL buddies try to make sure every Special Olympic Athlete handles the ball each inning. The teams are divided equally and they usually play a 3-inning game that takes a little over an hour. However, the last inning usually plays out a little differently; the high-functioning Special Olympic Athletes play the game completely on their own without their buddies, while the rest of the Special Olympic Athletes continue to play with their buddies. They have proven to do it very well and have even turned genuine double-plays. 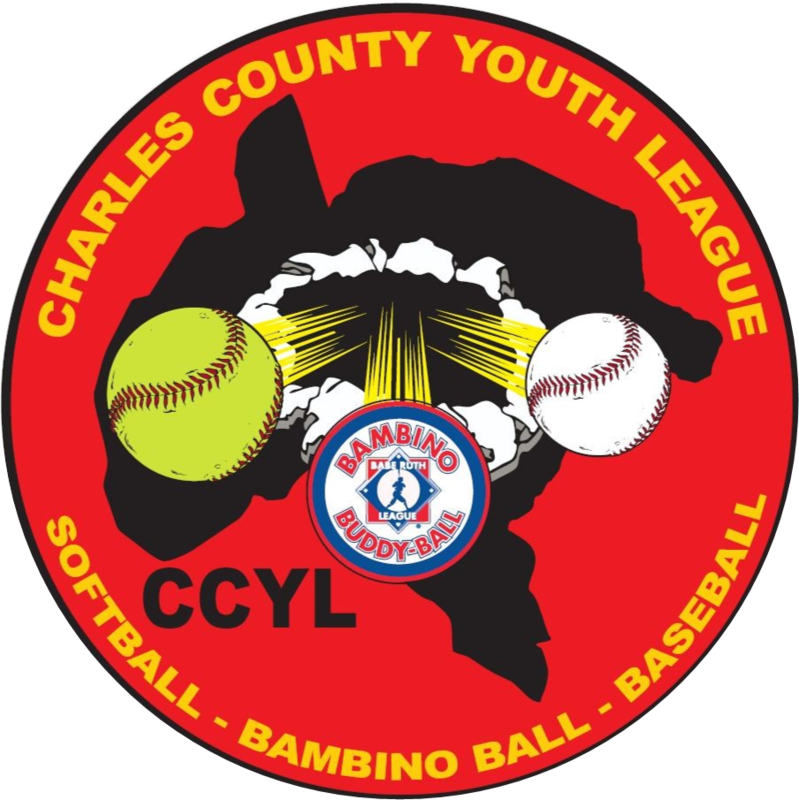 Bambino Buddy Ball has brought the community closer together and just might be the most important, most rewarding game the CCYL teams will play all year. The proof is in the smiles!